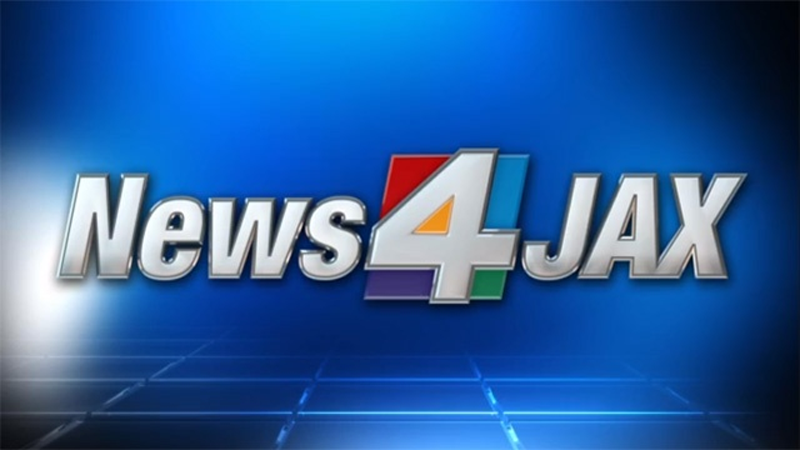 JACKSONVILLE, Fla. - As the Duval County School Board continues its discussion about renovating and rebuilding dozens of Jacksonville schools, board members on Tuesday expressed concern for their districts, and the current proposal to revamp the buildings. District 4 board member Darryl Willie shared many concerns. His district covers parts of the Northside and Northwest Jacksonville. Could 2 Northwest Jacksonville high schools become 6-12 schools? The proposal for Northwestern Middle School, which is part of Willie's district, calls for the school's students to be consolidated into Raines High School, making Raines a grade 6-12 school. Northwestern Middle would be converted into an elementary school, consolidating Carver, Woodson and Payne Elementary schools. Willie is concerned the proposal would give some students a longer distance to travel to school. He expressed concern over what might happen to principals after the schools close, and the plan to replace Ribault High with a grade 6-12 school. "There would be two separate entrances ... for the middle school kids and a separate entrance for the high school kids, so you have true separation," Willie said. District 5 board member Warren Jones, whose district includes parts of the Westside and Northwest Jacksonville, also had a list of concerns, including the demolition of schools and converting Raines into a grade 6-12 school. He agrees the move can be done, but wants to give the community a better idea of how it will work and explain to people why a newer school might be demolished while an older school could receive renovations. The district said some factors for those decisions include the condition of the building, enrollment, capacity and number of portables, among other reasons. The proposal must be approved by Dr. Diana Greene, the Duval County superintendent, and then by the school board. The board will begin discussing possible ways to pay for the $2 billion plan.